Weight Loss – Why Am I Having Trouble Losing Weight? Weight loss is surely not that complex?? Calories ‘in’ need to be less than calories ‘out’ so simply eating less and moving more will cut it, right? Clearly not, otherwise everybody would find it easy to lose weight and I would have to go back to my old job…..
There’s nothing wrong with the calories in/out equation, it’s just that there tends to be deeper-rooted issues! The following is not an exhaustive list, but it should go some way to helping. Diets are mostly short-term plans. There’s nothing wrong with that, they work for a lot of people, but if there is no long term strategy and adjustment to behavior then any weight lost is quickly regained, and in many cases where excess hypo calorific diets are pursued, the weight is often gained much more afterwards because of metabolic adaptation (increased hunger response, lower insulin sensitivity, anticipation of food during severe restriction leading to gorging on foods when they return). If you are going to diet in the UAE, just make sure you use a plan that’s healthy for you and that you can actually stick to. Some prefer low carb plans, others low fat and some people like variations such as Paleo or points plans etc. It doesn’t matter because the short-term goal is only a small part of the equation. What’s most important is how you do this long-term. Are you willing to always eat more veg and less of the higher calorific foods? Are you willing to only have a few indulgences a week? These and other questions are important to determining how you’ll fare with this. 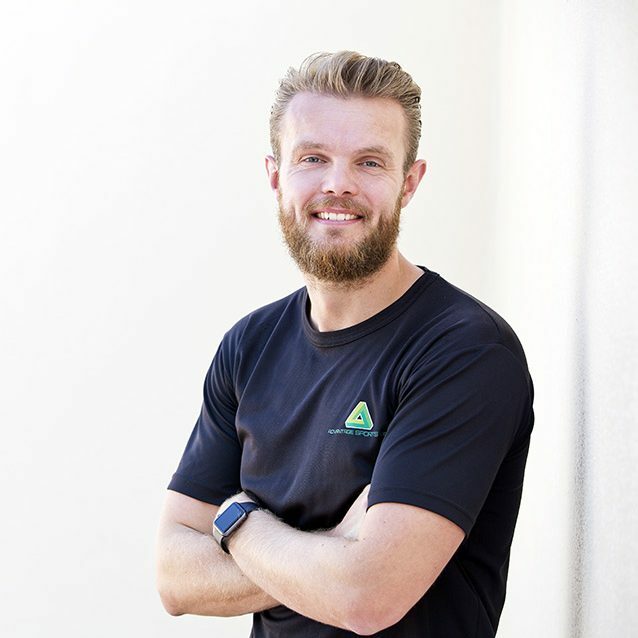 In my experience as a personal trainer, it’s best to have a set of rules that you stick to which allow you to eat well within a set structure that you can keep to. For one very successful personal training client I know in Abu Dhabi, this means being able to enjoy at least one small unhealthy treat a day if she wants to, for others it can be more of a Sunday to Friday, controlled, disciplined eating thing with a big Saturday feast day. The actual nitty gritty of the plan will depend on your personality and what suits you. Do you have a healthy partner who enjoys eating good food with you? Or do you feel judged and criticized by your loved ones? Do you have people who will hold you accountable and not let you come up with excuses whilst genuinely supporting you in a non-critical way? Your day-to-day life will impact on your weight, including where you live (for example, statistically, lower-income families will be more likely to be overweight than higher-income families) and what your day-to-day activities involve (Are you active? Do you have to sit for long periods of time? Are you incredibly busy and unable to find time for yourself and your wellbeing?). These kinds of thing all need taking into consideration. They go well beyond what you eat and will most likely have a bigger impact if the odds are weighed against you. Let me state first of all that any activity is good, regardless. So when I say that people don’t exercise correctly for weight loss, I’m referring to a lack of balance in a program (for example nothing but cardio exercises, which work well for a while but then neglect the important role lean tissue can play in weight loss and lead to stagnation). 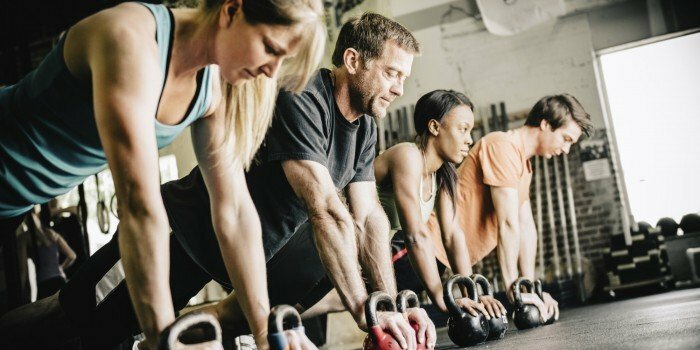 Other issues I see are people either just not working hard enough (slow steady sessions on a bike in the “fat loss zone” whilst reading magazines) or sometimes working too hard (not allowing enough recovery, wearing yourself out early on in a session so your total output is lower than a better-paced workout). If you are confused or need help then a weight loss personal trainer in Abu Dhabi can do wonders when it comes to eating and workout plans. So you fill out a food diary to keep track of what you’re eating and give yourself some accountability, great idea, but you’re forgetting the snack you had in the kitchen when you went in for something else, it was just a biscuit left on the side, no big deal, nor was the biscuit you ate with the coffee in the café earlier. Then, of course, we have the issue of portions. Your tuna pasta salad is indeed a healthier choice compared to, say, a sausage roll, but now you’ve had a bigger helping you end up consuming more calories than that pastry-laden roll of delight. So your weight has started to creep back on. Or worse yet, you’re stalling, it’s been weeks now and the scales are constant. The temptation is to either just go crazy and eat nothing for a day or go completely of the rails and find the nearest bag of cookies. Weight loss is rarely linear: some weeks people lose 2lbs, the next week they lose nothing, others are consistently losing x amount each month, but not everybody is like that. To see a good result, you have to stay the course. Most people want weight loss for life, which means just that: lifelong dedication to your wellbeing. If you’re eating well and exercising and the scales aren’t moving, that’s not a bad thing. There are plenty of good points going on inside you which you can’t see: your body is increasing the energy batteries of mitochondria in each cell, it’s lowering your blood lipids, improving your insulin sensitivity, improving brain cells and a million other things which, beyond blood work, you have no hope of being able to track and monitor. When things aren’t going as well as you would like, take stock, analyze things and review your next step. Failing all of the above, you could just have a genuine hormonal issue that you need to speak to your doctor about. That’s pretty rare, however, it does happen.